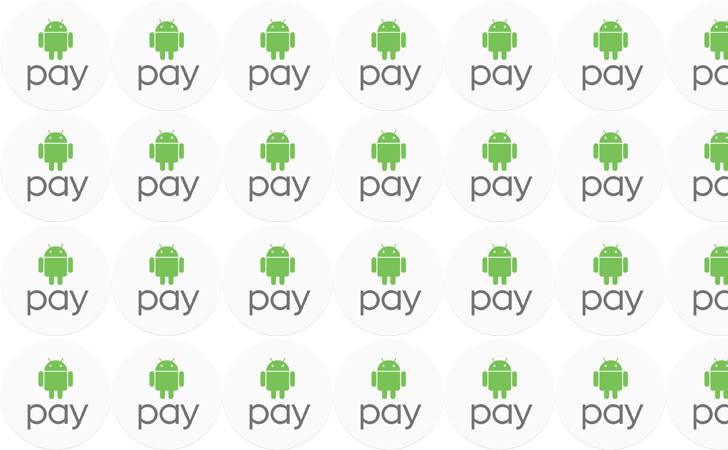 Android Pay is spreading. 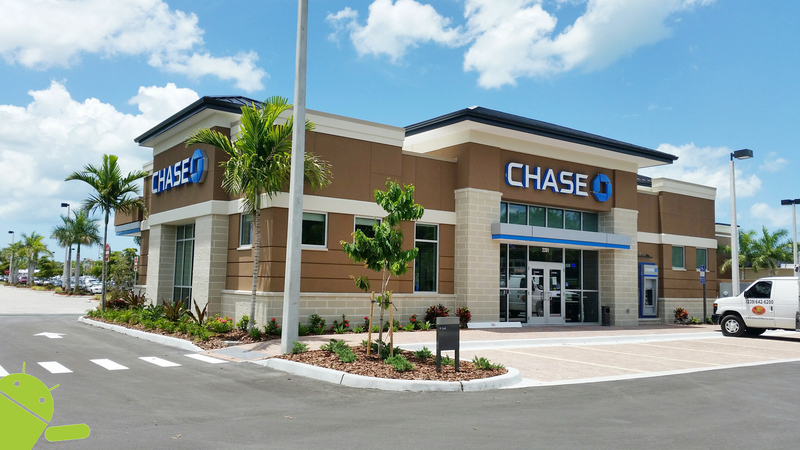 If you manage your finances with a big bank, chances are you can make payments by tapping your phone against a payment terminal -- yes, even if you use Chase. If you do your banking with a smaller institution, you may have to cross your fingers. To all of you Chase customers who have been longing for Android Pay support, it seems that your prayers have been heard. No longer will you have to purchase a Samsung or Apple device to be able to pay for things with your phone. 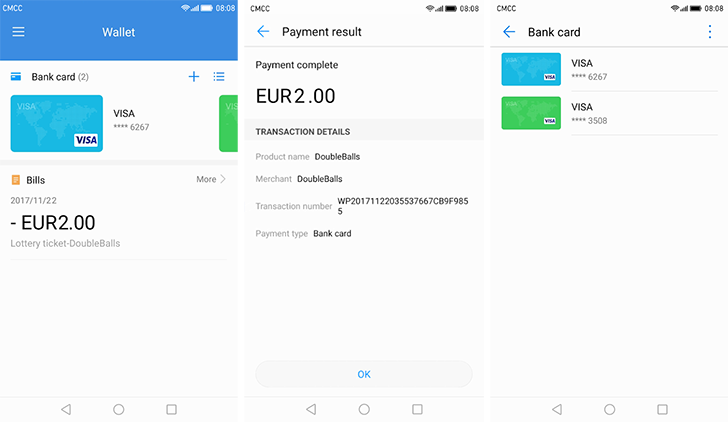 According to an anonymous Chase employee, Chase will begin supporting Google's NFC-based payment system in just over two weeks. 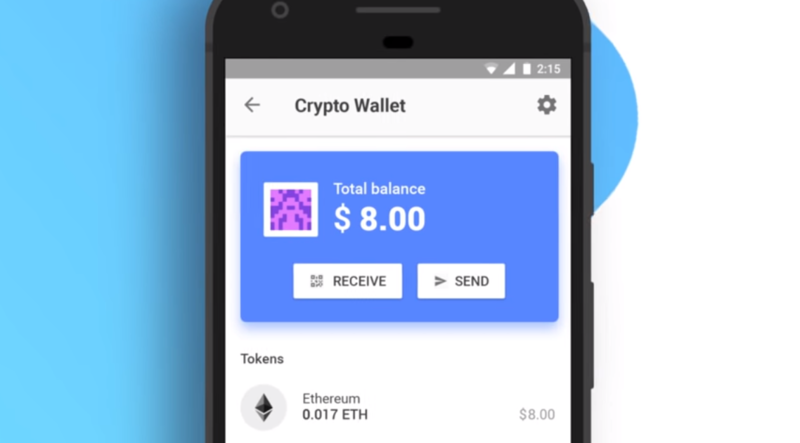 Back in March, Google began notifying Google Wallet users that the physical Wallet Card was on its way out. The card would continue to work normally until May, after which it would no longer be possible to top it up with funds from a bank account, and on June 30th, Wallet Card would be officially retired. Unfortunately for the dozens of customers who signed up for Wallet Card, that day has finally arrived. 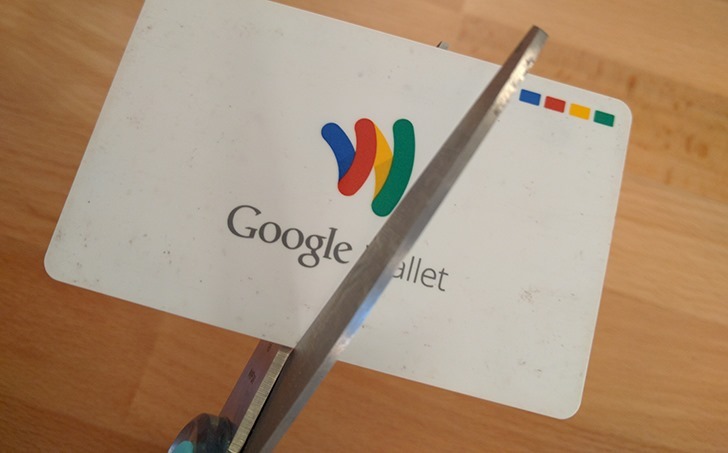 Like so many Google products before it, Wallet Card was a nice idea that never garnered enough users to justify Google's time and resources to back it up, lasting less than 3 years from launch to shutdown.